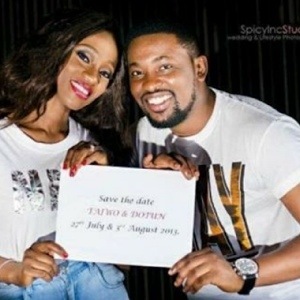 Taiwo Oyebanjo, the younger sister of Koko master D’banj and her fiance Dotun Ojuolape of CoolFM are set to tie the knot officially in August, 2013. Chai! D’banj’s younger sister fine o. Wish dem all d best. Wishing u all d best. 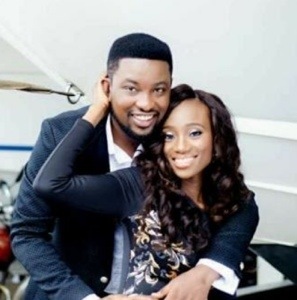 Skylimonigeria wishes to congratulate taiwo in advance of the wedding day and would offer a free limo service if needed.